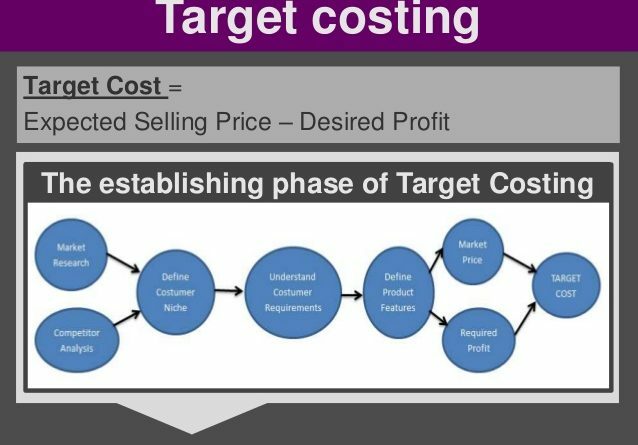 Cost accounting is a process of recording, classifying, analyzing, summarizing allocating and evaluating various alternative courses of action and control of costs. Its goal is to advise the management on the most appropriate course of action based on the cost efficiency and capability. Cost accounting provides the detailed cost information that management needs to control current operations and plan for the future.